Fly direct to Malta from £44*. The Maltese Islands, an archipelago of three islands – Malta, Gozo and Comino – lie in the centre of the Mediterranean Sea, just 80km south of Italy. The European Union’s smallest Member State covers an area of just 316km2, yet within its boundaries lies a wealth of cultural heritage. 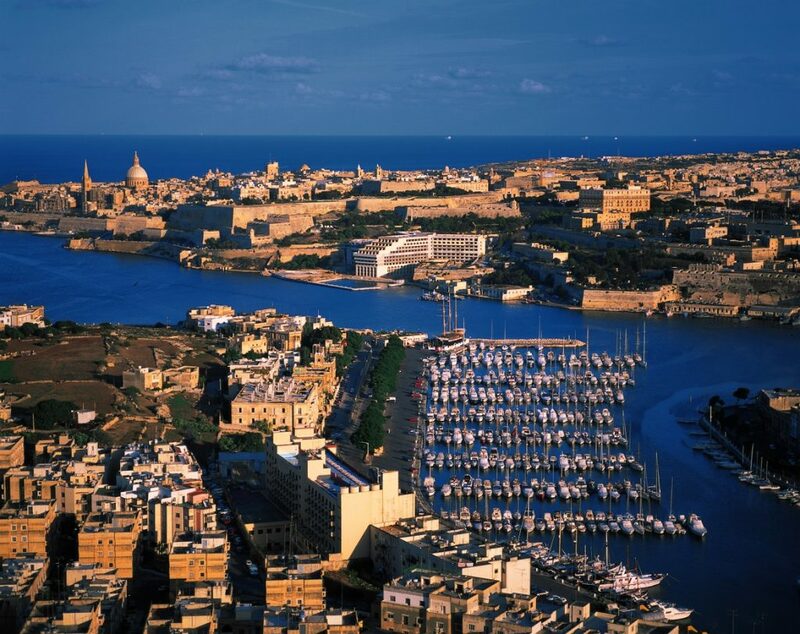 The capital city, Valletta, and its more ancient predecessor, Mdina, are two of Malta’s most popular destinations. 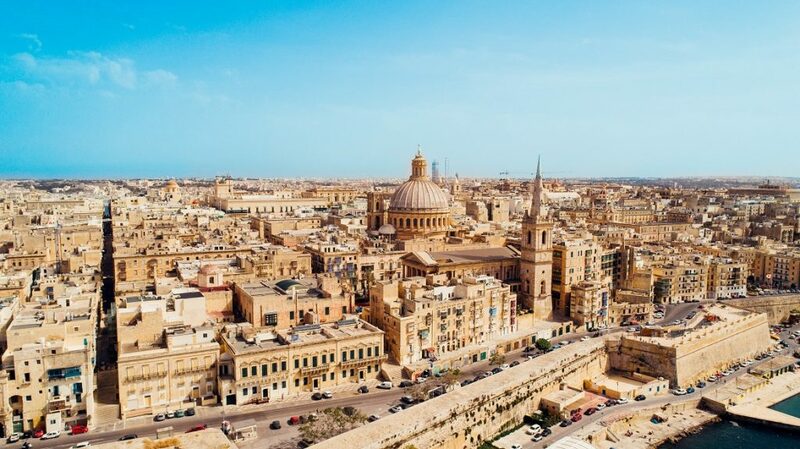 Both are endowed with a treasure-trove of architectural and artistic gems, with Valletta even being designated a UNESCO World Heritage Site and being crowned European Capital of Culture 2018. The path of the islands’ history can be traced from their prehistoric sites – including the six UNESCO World Heritage prehistoric megalithic temples, ancient cart-ruts, and troglodytic caves – through remains from the Punic, Roman, Byzantine, Arabic, Norman and Medieval periods, right up to the period of occupation by the Order of St John, and the subsequent French and British occupations. Malta’s lesser-known towns and villages offer an insight into the way of life of the Maltese and bear witness to the various cultures and regimes which have swept over the islands. 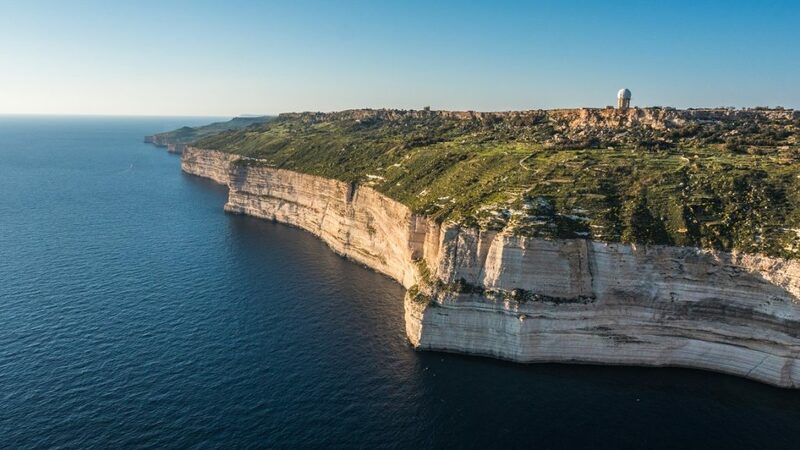 In order to promote such destinations, Malta has participated over the years in a project commissioned by the European Commission, entitled European Destinations of Excellence (EDEN), aiming to promote sustainable tourism development models across the EU. National competitions result in the selection of an EDEN Destination of Excellence award for each participating country. The competition centred around the theme of destinations which provide a tangible cultural offer. It saw the selection of a winner and five runners-up. The winner was Qrendi, in Malta, which is endowed with top attractions, such as the famed pre-historic temples of Ħagar Qim and Mnajdra Temples, Phoenician and Paleo-Christian rock-tombs, Knights’ period watch-towers and churches, and the geological formations of Maqluba. The idyllic countryside offers a romantic setting, with many couples visiting to celebrate their wedding. Qrendi also offers superb scuba diving spots, at close by Wied iż-Żurrieq and the Blue Grotto, which are renowned for their crystal-clear waters. In Qrendi, history, culture, scenery, and nature truly meet. The first runner-up was the small village of Għajnsielem, in Gozo, which is the second largest island of the archipelago. 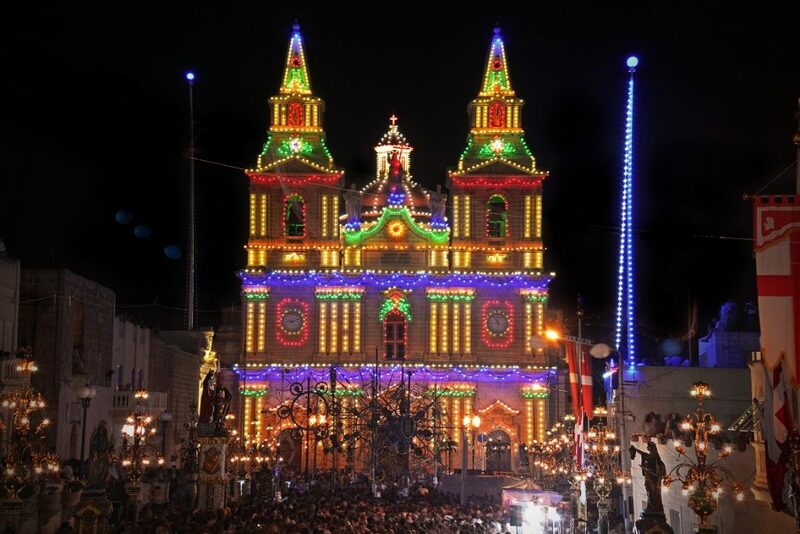 Għajnsielem hosts a Christmas event, which has become one of the most popular in the Maltese islands. 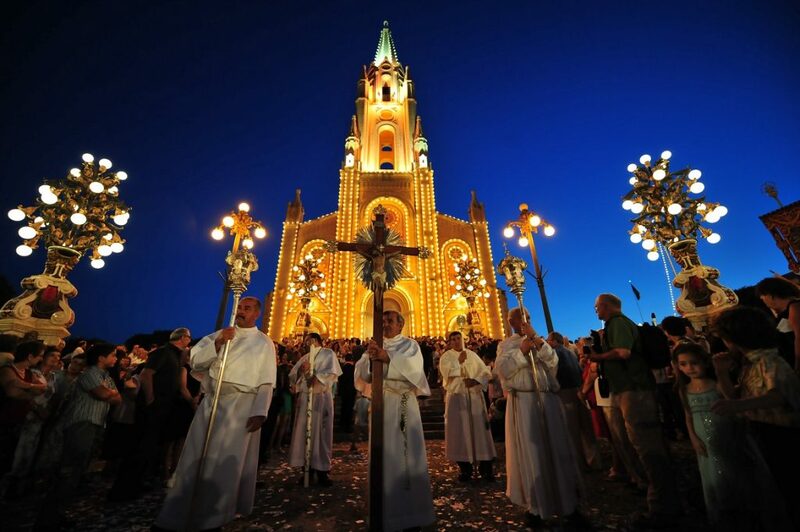 20,000m2 of once neglected land has been converted into a recreation of Christ’s birthplace, earning it its name of Bethlehem f’Għajnsielem. Visitors surpass 100,000 each year, and more than 15 different NGOs and private businesses are involved in the running of this site, where visitors can expect various activities during the whole year. The third runner-up was Dingli, which is a village in the northern region of Malta, set on a high plateau some 250m above sea-level, with vantage points over the sea and the surrounding countryside, providing some of the most beautiful views Malta has to offer. Dingli’s outstanding heritage is reflected in its village pjazza, which embodies Dingli’s heart and soul. The vegetables and fruit market make this small village a must-visit for both local and foreign visitors. 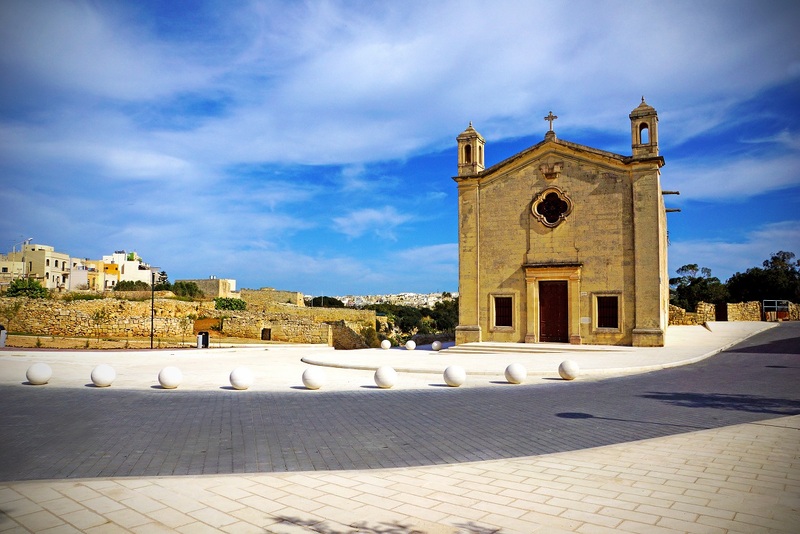 Next came Mellieħa, which boasts sites of cultural, religious, and natural history to complement its fine sandy beaches. 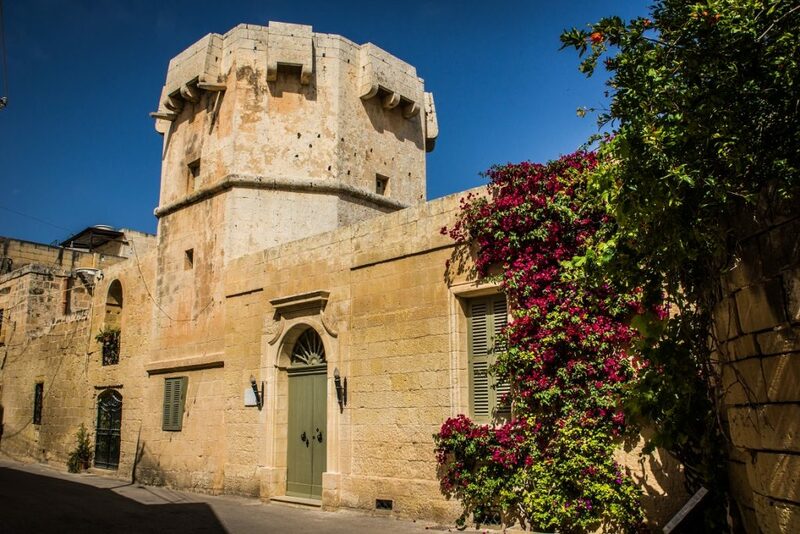 The village of Mellieħa is perched on a hill, commanding distant views of Comino and Gozo, while also priding itself on its spectacular attractions, including the Sanctuary of Our Lady of Mellieħa, a labyrinth of a war-time air-raid shelters, and Popeye Village. The last runner-up was Ta’ Xbiex. Located in the central region of Malta, the small town of Ta’ Xbiex is home to about 2,000 inhabitants, many of which are foreigners. Ta’ Xbiex hosts a number of foreign embassies together, with the flowering yacht marina, both situated by the pleasant Ta’ Xbiex seafront, overlooking the magnificent Grand Harbour. The blend of history and culture, warm and pleasant Mediterranean climate, beautiful scenery, and crystal-clear waters make the islands a magnet for visitors fascinated by all the varied attractions that the island has to offer. Malta offers experiences that never cease to surprise visitors who venture to explore the many contrasting corners of the beautiful islands. * Fly Go Light from £44 one-way, including taxes and charges. Travelling with Air Malta from London Gatwick. Available up to March 31, 2018, subject to availability. See full terms and conditions at www.airmalta.com.